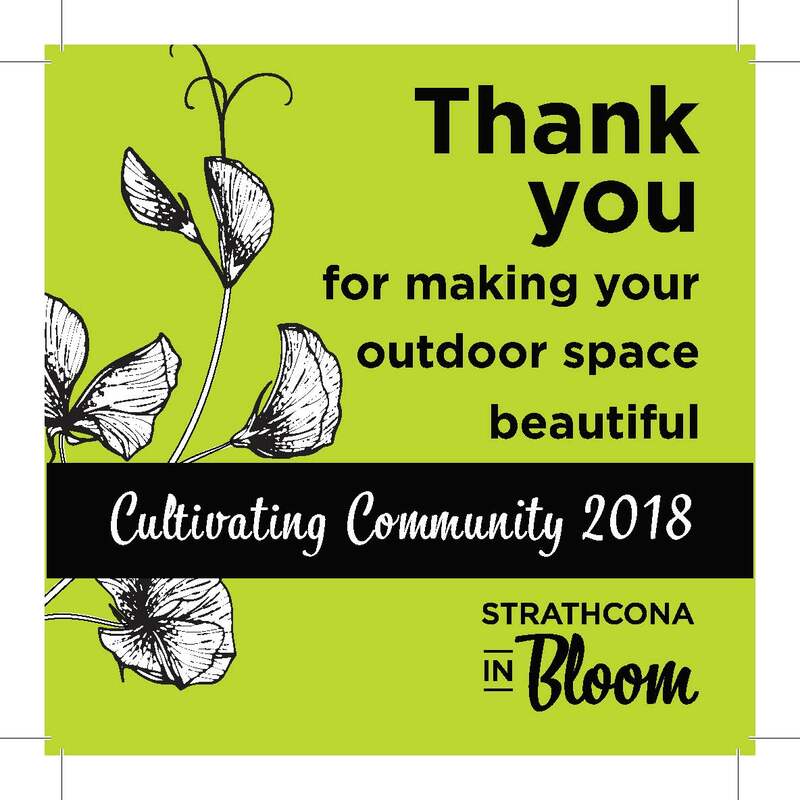 Nominate a business, organization or non-profit group in urban or rural Strathcona County that uses their outdoor space to welcome you through the use of flowers. A decal will be given to the nominee to place on their door or window as a thank you from the community for their efforts in 2018. Nominations can be made by calling 780 464-8287 or by emailing blooms@strathcona.ca. Please leave your name and contact information, the name of your nominee and their address. Congratulations to the following for making their outdoor space more beautiful!